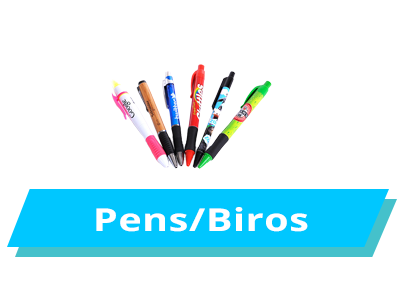 We have a corporate branded merchandise deal for the end of the month. 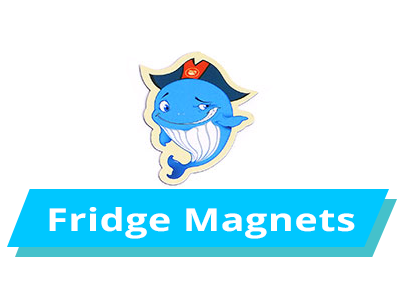 When you buy five or more products for your company or business, we will give you 25% more of each of the five products for free. 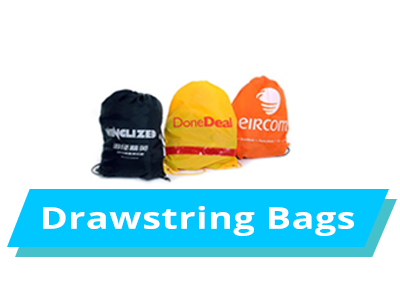 This deal is part of our “Promote your business around Ireland” idea. 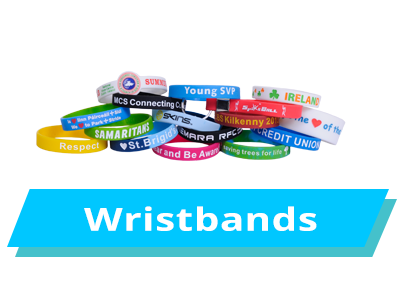 We are encouraging Irish businesses to use free promotional goods to reinforce their brand and image with our wide range of branded pens, custom mugs, USB sticks, drawstring bags, wristbands and lanyards. 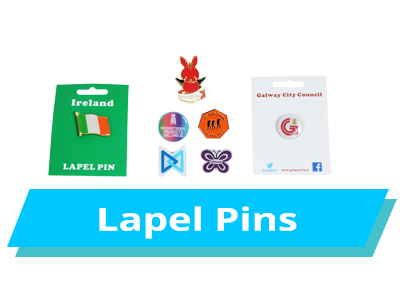 We work with some of Ireland’s biggest companies to come up with the best promotional product ideas to really identify what the best products are to benefit their target market. 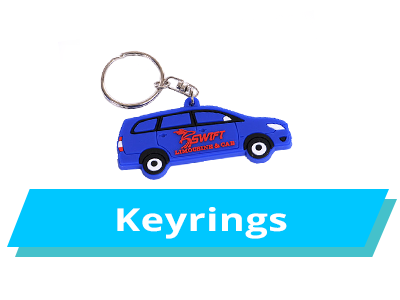 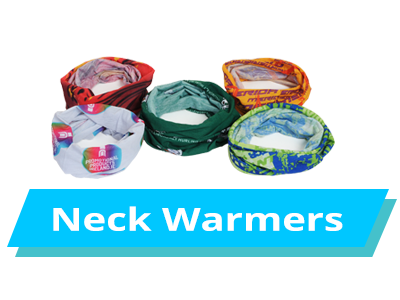 Promotional product New Year deal! 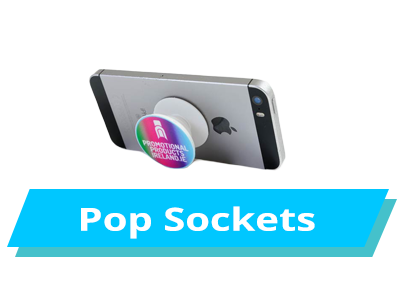 NEW AND IMPROVED POP SOCKETS!